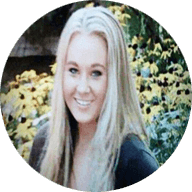 This post was sponsored by Sargento Foods as part of an Ambassador Program for Influence Central and all opinions expressed in my post are my own. A good dip deserves bragging rights and having five of them makes it even better! Just as guests tend to gather in the kitchen, they’ll quickly gravitate toward a spread of delicious dips made with real cheese and fresh ingredients. Classics include traditional Spinach Dip and Pimento Cheese. 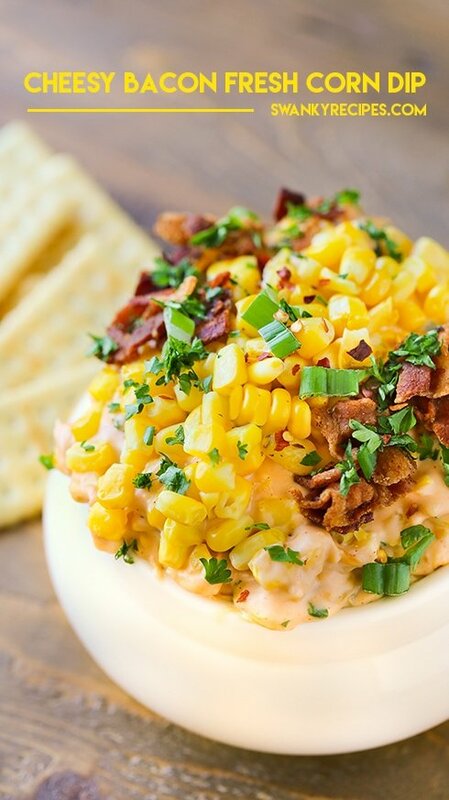 New favorites such as Charleston Cheese Dip and Bacon Corn Dip are a must try! 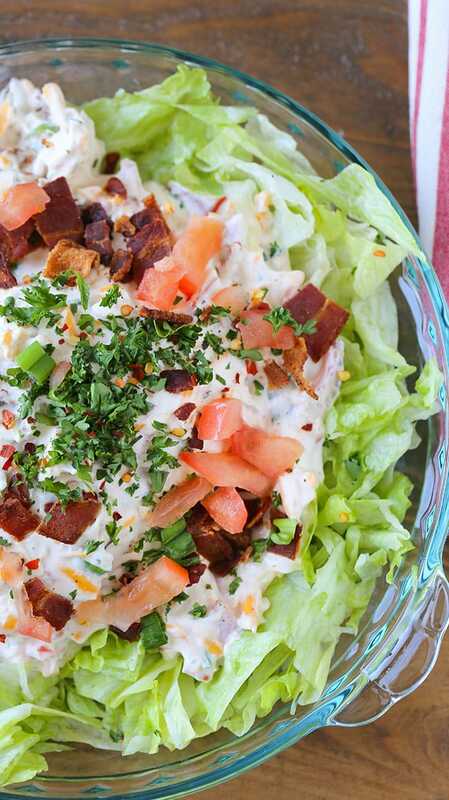 If you’re a BLT lover, you’ll want to try this dip with a new twist! The combination of Sargento® Shredded Cheese, fresh vegetables and herbs infused into one dish is one of my favorites. The base of making a homemade dip is very simple. It should start with savory cream and incorporate the perfect blend of cheese, vegetables, fresh herbs and maybe a secret ingredient or two. What I love about having a variety of dip recipes is that it’s perfect to feed a large crowd. While it may look like I spent a lot of time preparing five separate recipes, it wasn’t all that time consuming. I’ve incorporated two Sargento® Shredded Cheese varieties and used many of the same fresh herbs in each dish to cut down on prep time. 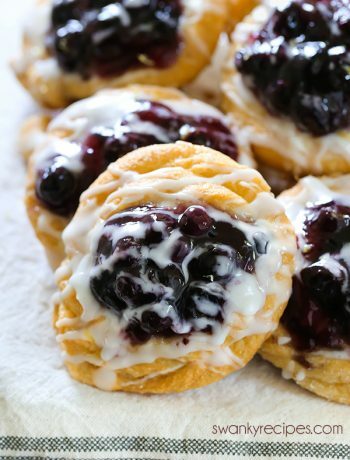 All of these recipes can be made a day or two in advance. Have the bacon and vegetables ready to go for the next day to assemble it. 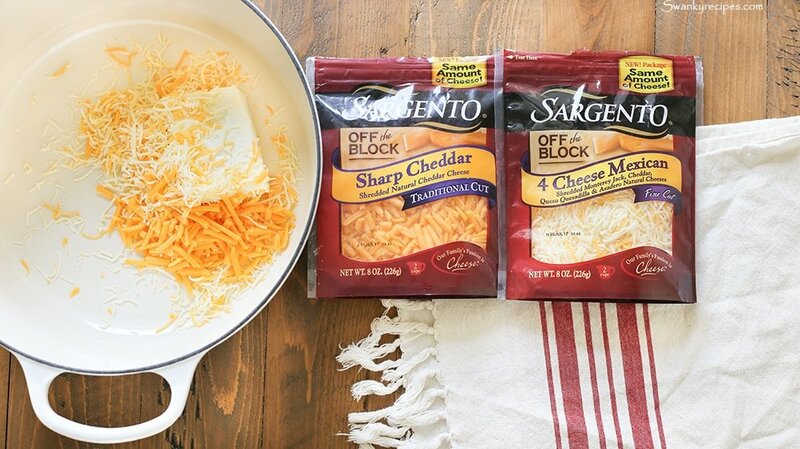 Using Sargento® Shredded Cheese is both convenient and delicious. 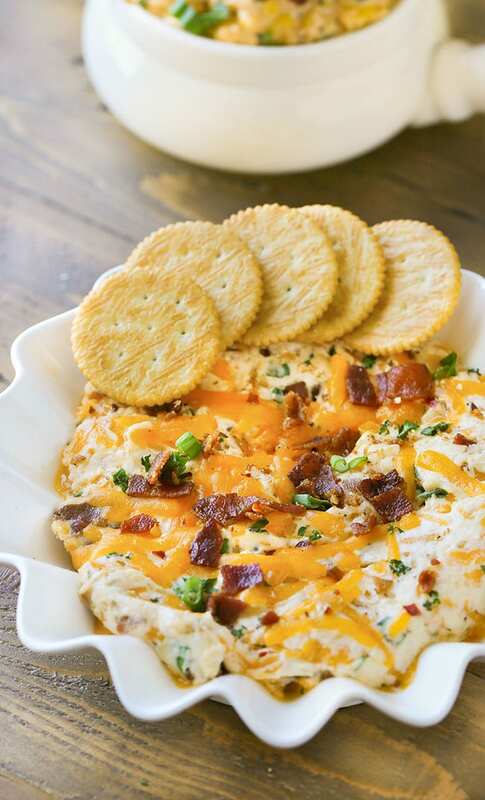 I can’t imagine a savory dip without cheese. We just moved into a new house this past week and I wanted to make something special for our friends. I made these dips and they were a huge hit! I wanted something simple, savory and filling without being too heavy. To be honest, I can’t think of anything better than making homemade appetizers for such an occasion. It’s easy to make a sampler plate to share with friends. The dips are filling, full of flavor and one of my favorite ways to incorporate nutritious ingredients into classic party appetizers. Great tasting meals start with cheese fresh off the block. 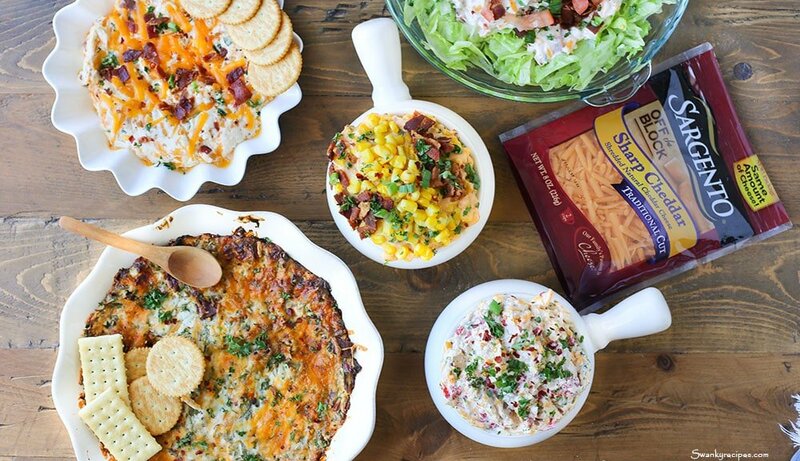 Be sure to head to the store and pick up these two varieties of Sargento® Shredded Cheese to try in these recipes. 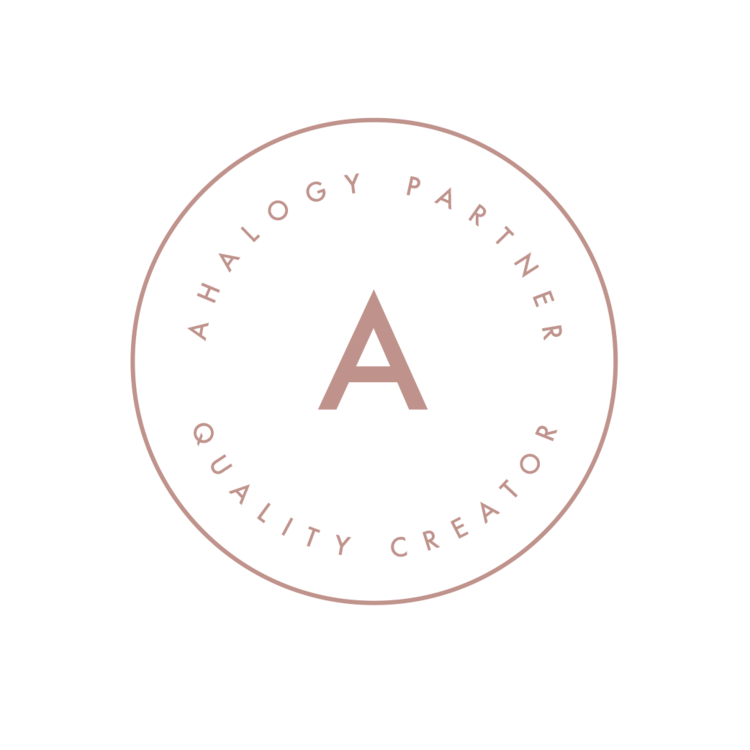 In the quest to share the love of real cheese among a community of passionate cheese lovers, Sargento has launched a campaign for the “Real Cheese People.™” The idea is simple and celebrates those who prefer real, natural cheese over processed cheese. I love to pair these homemade dips with crackers, vegetables and crusty baguette. 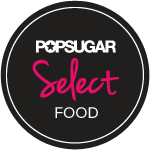 Having the option of not one, but five recipes to choose from really gives guests a wide variety of choices. A lot of these recipes have been served throughout the holidays and family events and remain a staple as the best appetizers in our home. The start of a refined and delicious meal starts with fresh off the block, Sargento® Shredded Cheese. Sargento® Shredded Cheese is always shredded from blocks of real, natural cheese. Add this real, natural cheese to any dish to add flavor. What are your favorite cheesy dip recipes? 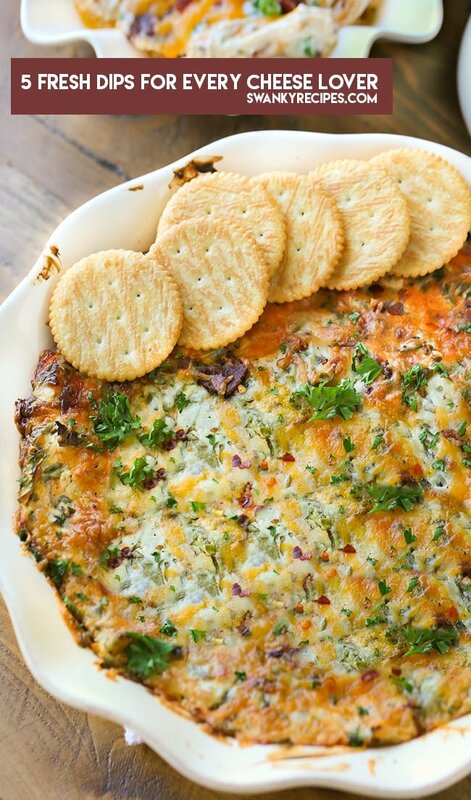 5 Fresh Dip Recipes for Every Cheese Lover - Serve these savory appetizers to a hungry crowd! 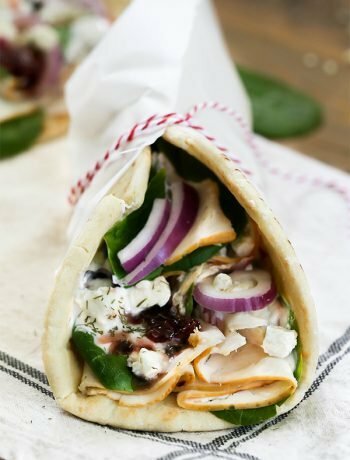 Each dip is loaded with fresh vegetables, shredded cheese and herbs. Cook bacon according to package directions. Chop once cool; set aside. Prepare corn according to package directions. Drain out any liquid. 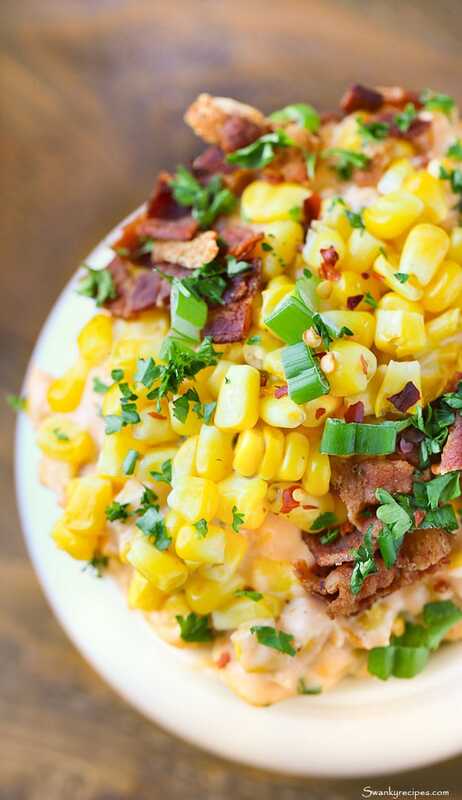 In a medium pot set over low heat, combine corn, diced jalapeños, cream cheese and mayo. Stir to combine well. Stir in Sargento® Shredded Sharp Cheddar Cheese and 4 Cheese Mexican until smooth and creamy. Stir in soy sauce, sugar and milk. Stir in chopped parsley, green onions, a few dashes of cayenne pepper and salt/pepper to taste. Serve in soup bowl with crackers, chips or crusty bread. 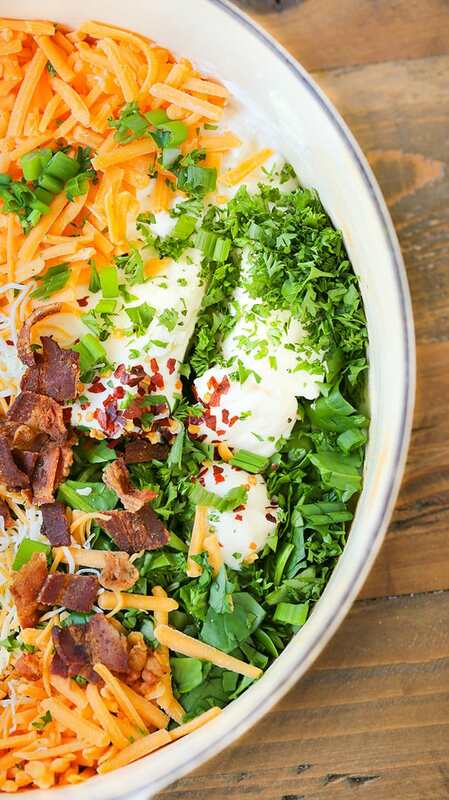 In a medium bowl, mix together softened cream cheese, mayo, yogurt and Dijon mustard. Add black pepper, red pepper flakes, parsley, chopped green onions and drained pimentos to the bowl then stir. Gently fold in Sargento® Shredded Sharp Cheddar Cheese and 4 Cheese Mexican. Serve in a soup bowl with crackers or crusty bread. Cook bacon according to package directions. Chop once cool; set aside. Preheat oven to 400 degrees F. In a medium bowl, combine sour cream, cream cheese, yogurt, mayo and soy sauce then stir to combine. Fold in chopped spinach, bacon, parsley, minced garlic, Sargento® Shredded Sharp Cheddar Cheese and 4 Cheese Mexican, red pepper flakes and chopped green onions. 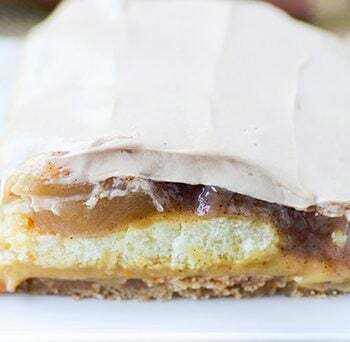 Pour into pie dish and bake in oven for 20-25 minutes. Garnish with parsley and bacon. Serve with crackers or crusty bread. Cook bacon according to package directions. Chop once cool; set aside. In a medium bowl, mix mayo, sour cream and yogurt. Add bacon and stir. Stir in Sargento® Shredded Sharp Cheddar Cheese and 4 Cheese Mexican, green onions, parsley and diced tomatoes. Chop iceberg lettuce and spread it onto the bottom of a pie dish. Pour dip on top. Garnish with bacon and parsley. Serve with crackers, chips or crusty bread. Cook bacon according to package directions. Chop once cool; set aside. Preheat oven to 350 degrees F. In a medium bowl, mix mayo, cream cheese, Sargento® Shredded Sharp Cheddar Cheese and 4 Cheese Mexican, diced green onions, black pepper and red pepper flakes. Fold in chopped bacon. Transfer to a 9-inch pie dish and bake until heat through. This dip can be served hot or cold. Serve with crackers or crusty bread. I could devour each and every one of those dips. They look great. I am a cheese fool. All of these look amazing! Can’t wait to serve them up to guests. Pinned and sharing! Cheers! 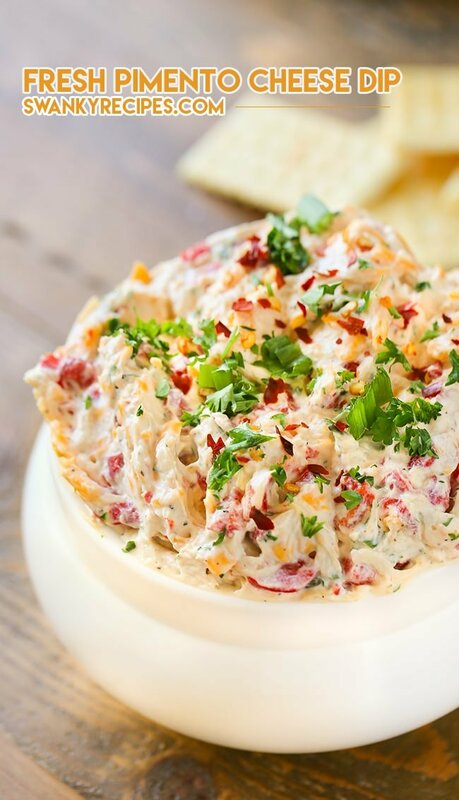 I love a good cheese dip and this is a perfect party starter. Where’s the spoon? I must say I love dips and these all look fabulous with all that cheese! Oh my goodness, I have died and gone to cheese heaven. The pimento cheese sauce was absolutely mouthwatering. Wow – so many dips to choose from! Love all of them!